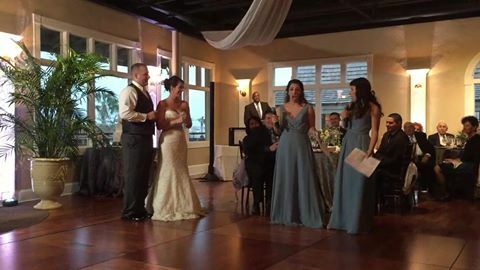 Best Maid of Honor Rap-er-Speech Ever! When the best man forgets his speech. 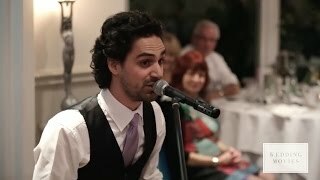 Probably the best speech ever including beautiful Northern Ireland!